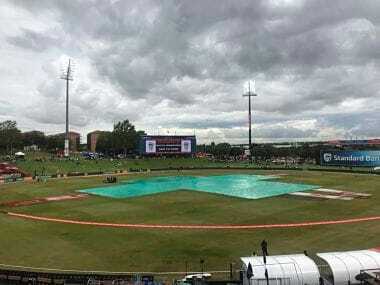 As the Boxing Day Test match got underway in Centurion, the media glare was on Steyn’s tryst with the milestone and Hashim Amla’s extended dry spell with the bat. But at the end of the second day’s play, it is Olivier’s eleven wicket haul that has grabbed the headlines and put the Proteas on track to win the Test match. 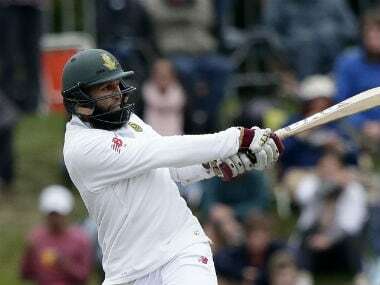 "It is important for Hashim Amla to get off to a good start in this series, just to settle the nerves and be confident. 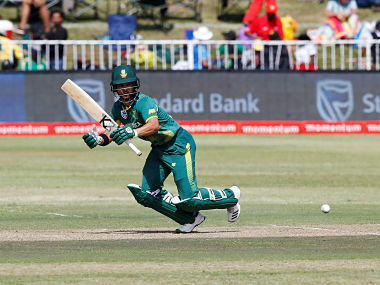 He is technically he is one of the most sound players in the world," said Faf du Plessis. Duminy said, "At the toss, we spoke about this being a semi-final and taking the series to Newlands. 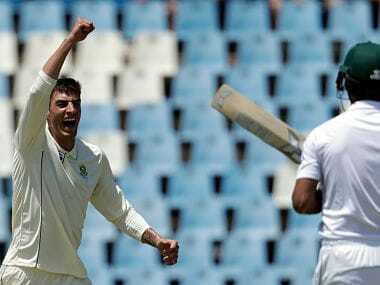 We kept our composure with the bat after taking early wickets." 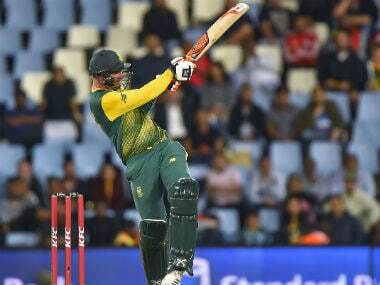 Klaasen smashed 69 off 30 balls as the Proteas won by six wickets on Wednesday to level the three-match series 1-1. 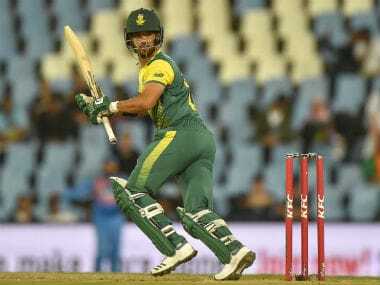 The big-hitting batsman said that Duminy, who put on 97 runs off 49 balls for the third wicket with Klaasen, told him to go big. "Tough one for the bowlers. We were looking at 175 with the loss of early wickets. Manish and Raina batted well initially. Manish and MS were outstanding to get to 190. I thought that was a winning total. Then the weather made it hard for the bowlers." "I fancy him quite a lot," said South African big-hitter Heinrich Klaasen of the hammering he dished out to Indian wrist-spinner Yuzvendra Chahal, a bowler the rest of his team has struggled to read. 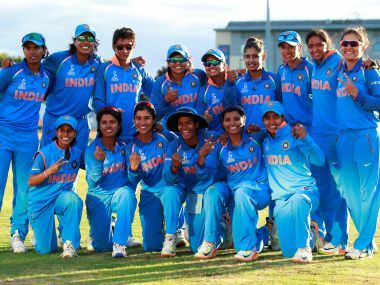 The abandonment of the match meant that the Indian women will not lose a series in this South Africa tour as the visitors had clinched the preceding three-match ODI series 2-1. 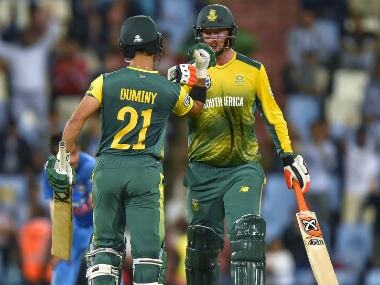 J P Duminy said the 1-5 ODI series loss was a reality check for South Africa. 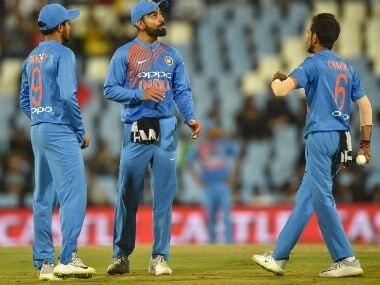 They would rely on an "aggressive mindset" in T20 to counter India in the three-match T20I series.